She has an adorable tattoo! 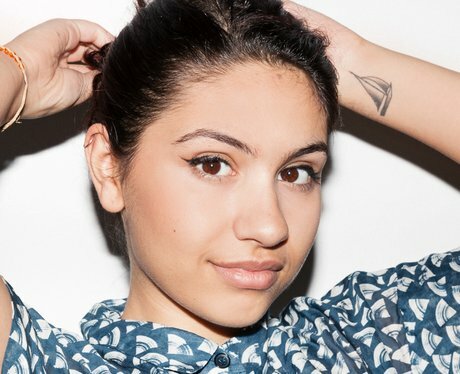 9 Facts About Alessia Cara That You (PROBABLY) Didn't Know! 5. She has an adorable tattoo! See the full gallery: 9 Facts About Alessia Cara That You (PROBABLY) Didn't Know!